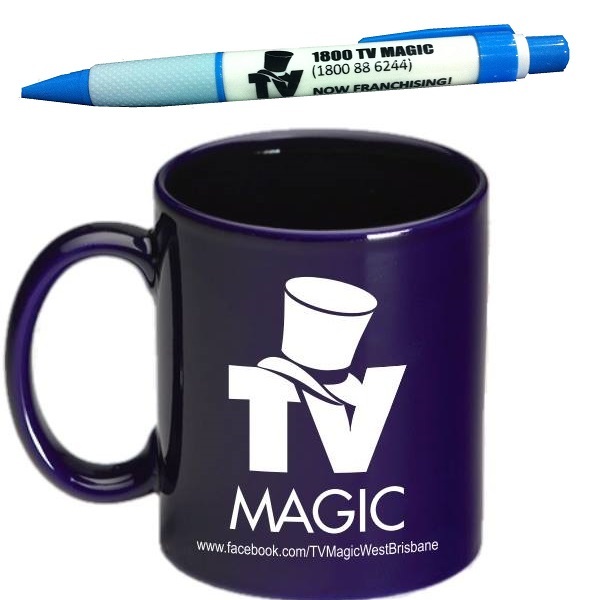 It's great seeing our Magic brand on new merchandise. Contact us for your free gift. Here are the kind of friends you will find up on the other side of that plaster that covers your head. 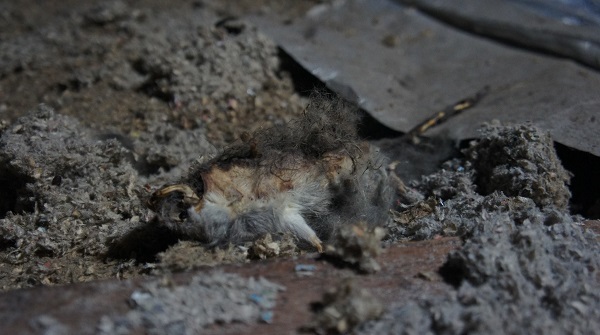 Besides 'eaten-out' rats, you've got to think who 'ate him out'? Combine those slithery friends with spiders and webs and you may just find that your ceiling loft is not a very friendly place to be climbing and crawling around. However, we're use to it. Leave it to the professionals huh? 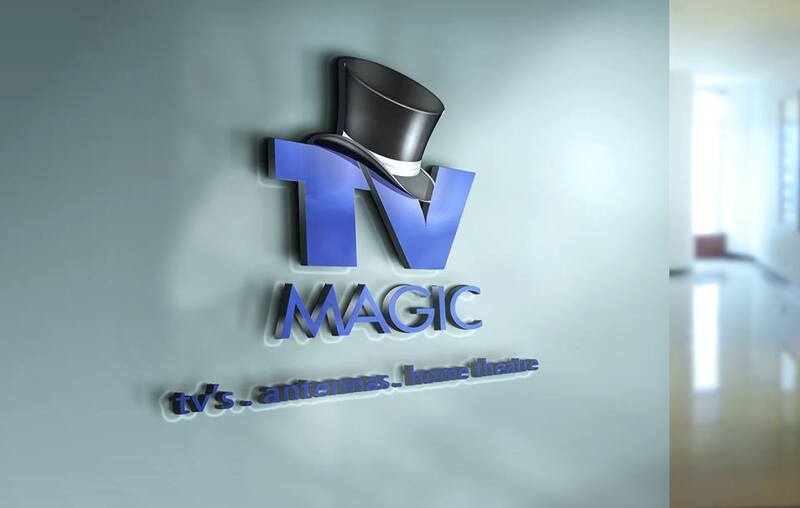 TV Magic new HEAD OFFICE! !